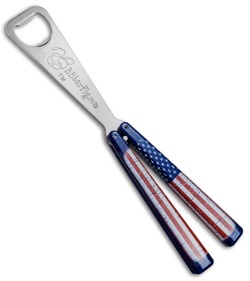 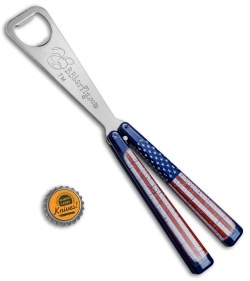 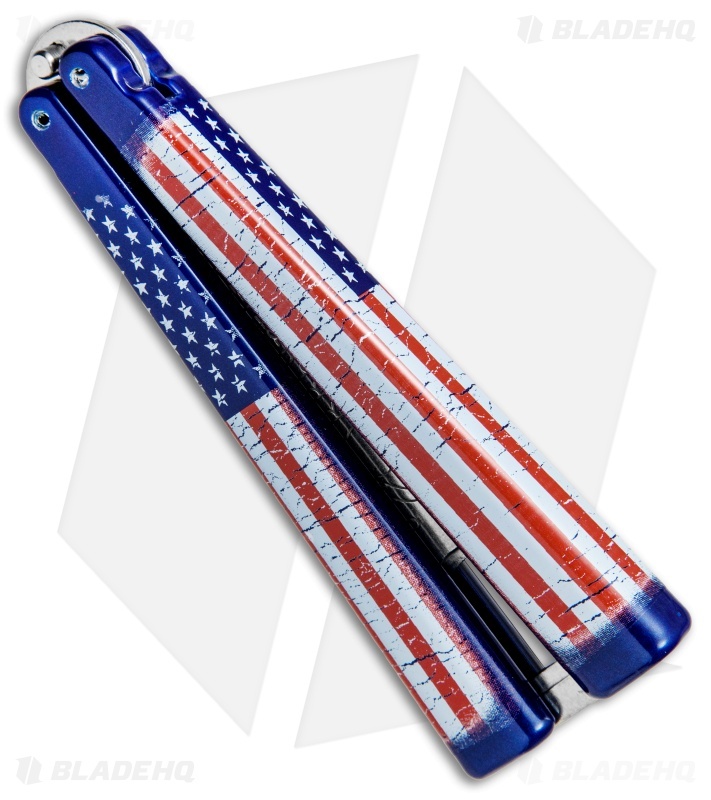 This BB Barfly model has a "Wild American Flag" handle and a satin finished bottle opener blade. Make your bottle opening a memorable experience with the BB Barfly Bottle Opener. This dual use bottle opener features solid aluminum channel constructed handles and a thick stainless steel bottle opener 'blade' with BBbarfly.com stamped on both sides.